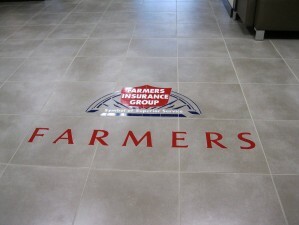 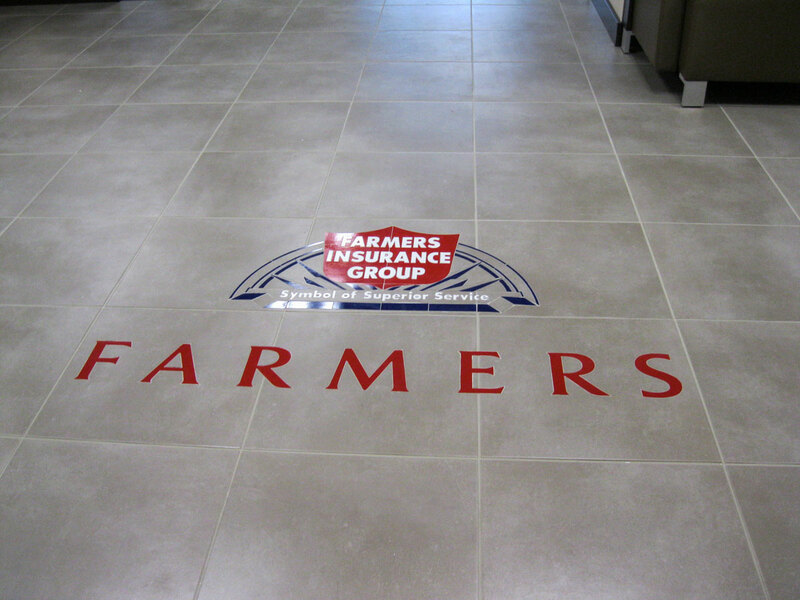 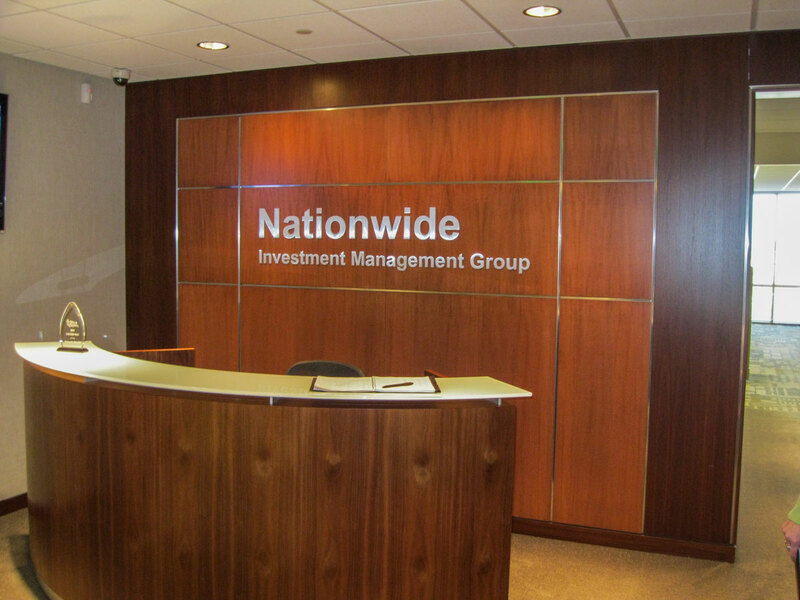 Farmer Insurance: 22,500 SF office space for the national insurance company. 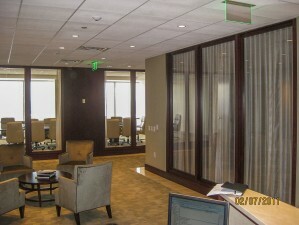 Completed December 2010. 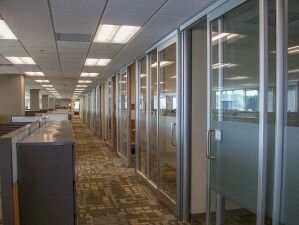 Northwestern Mutual Insurance: 12,520 SF office space for the local affiliate of the national insurance company. 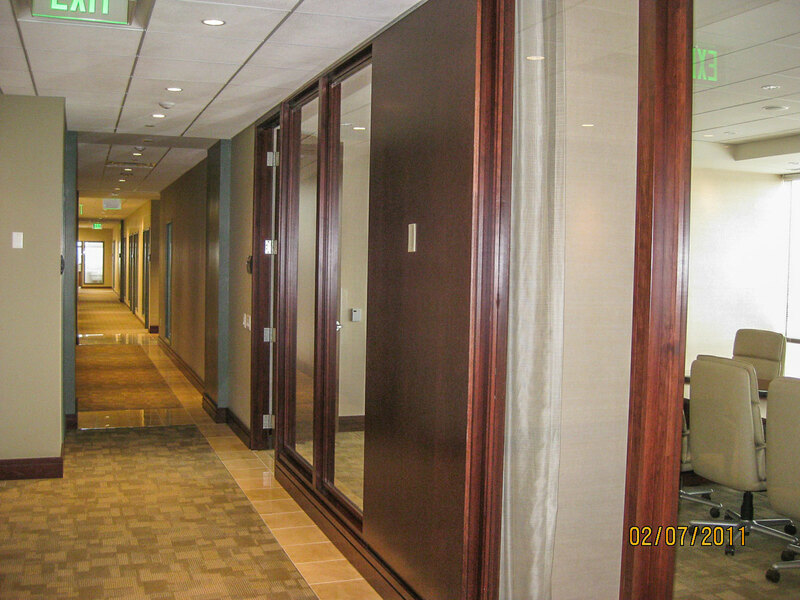 Completed January 2011. Grubb & Ellis Suite: 6,800 SF real estate leasing and management office with standard commercial office finishes. 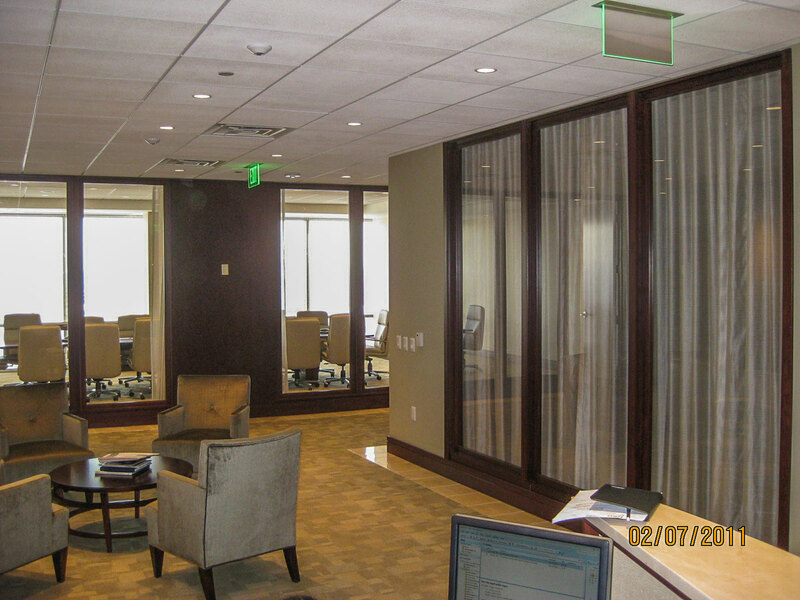 Completed April 2009. 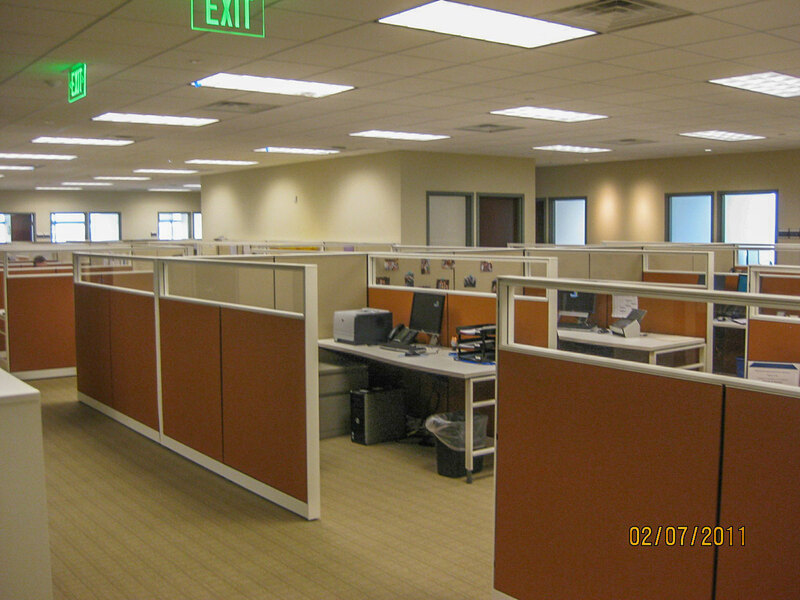 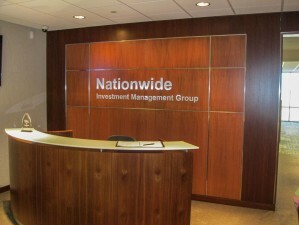 Nationwide Insurance Suite: 28,000 SF office space for the national insurance company. 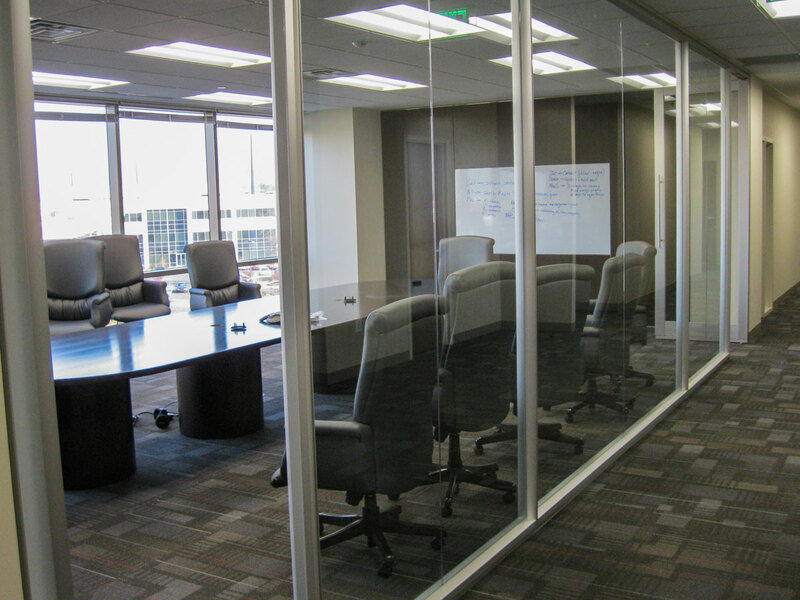 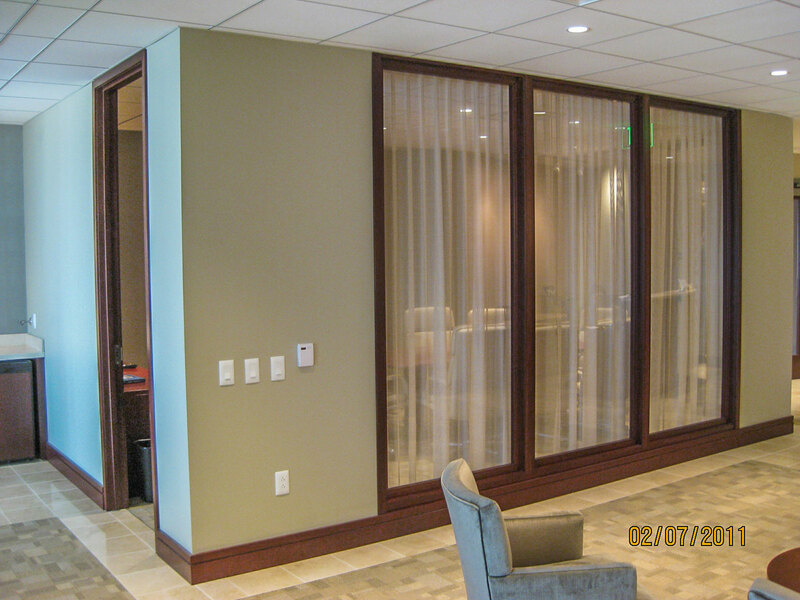 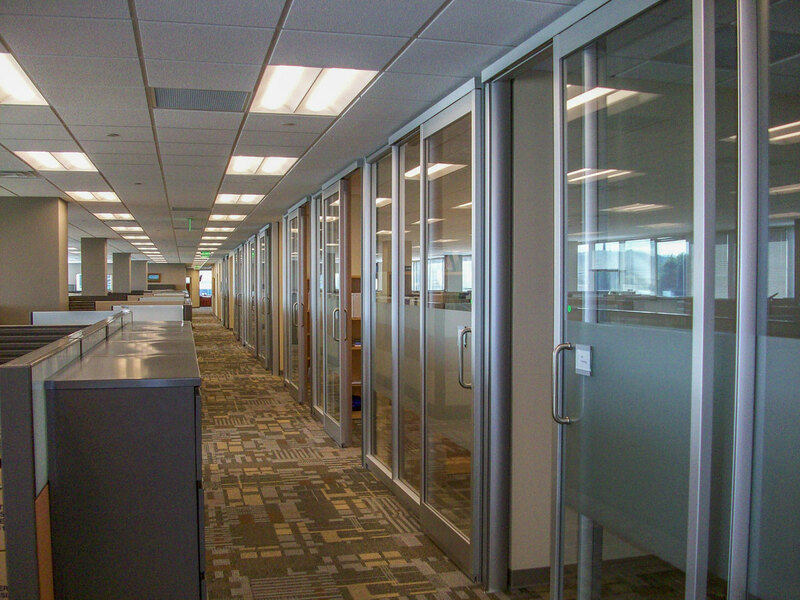 Construction required close coordination with the Tenant’s furniture vendor as the office fronts are to receive a Dirtt glass wall system. 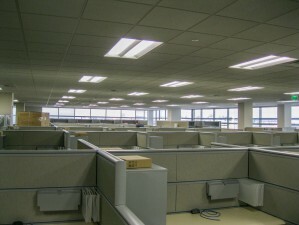 We installed special mechanical and electrical systems for the tenant’s IT and computer rooms. 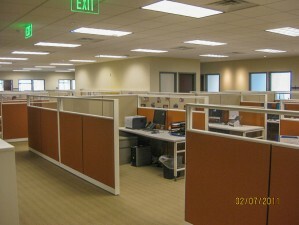 Completed Summer 2009. 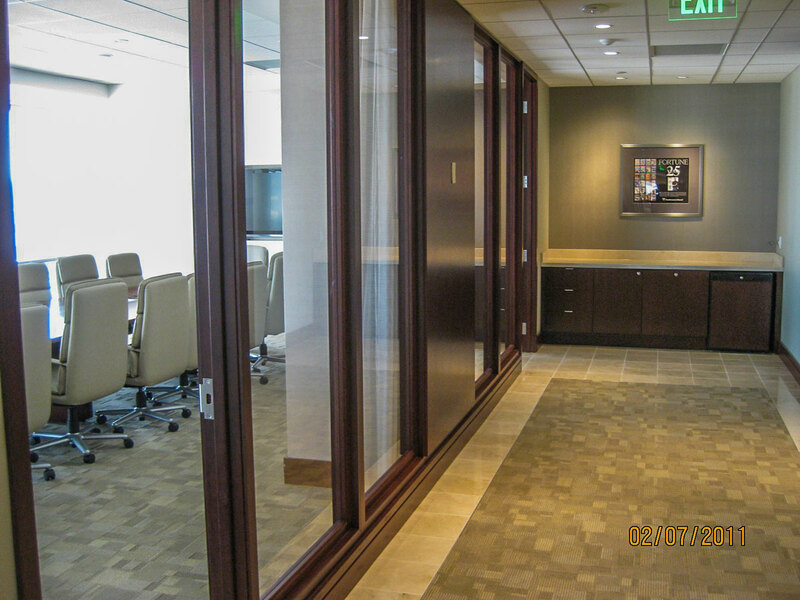 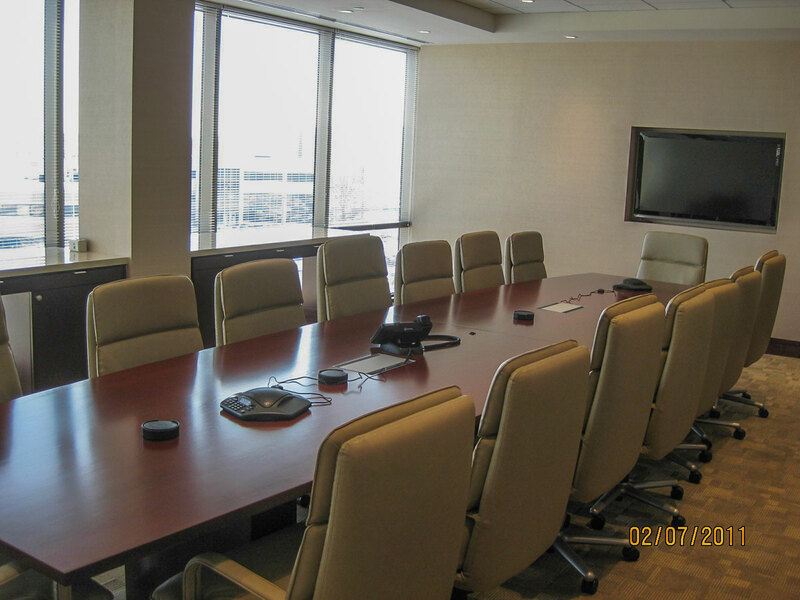 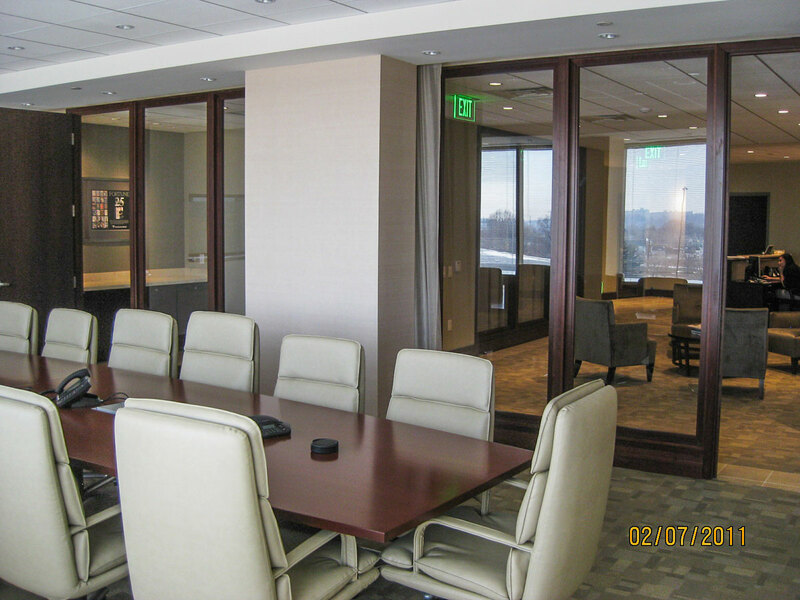 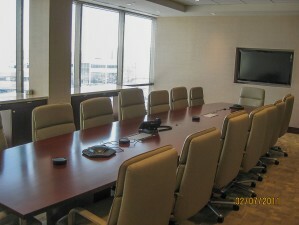 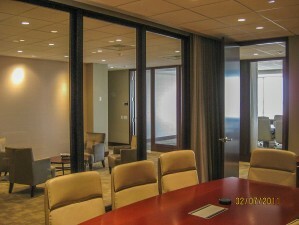 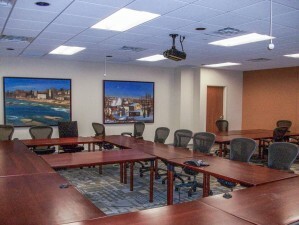 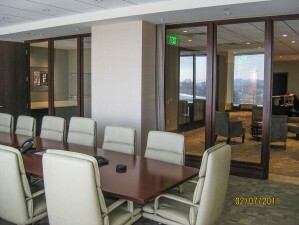 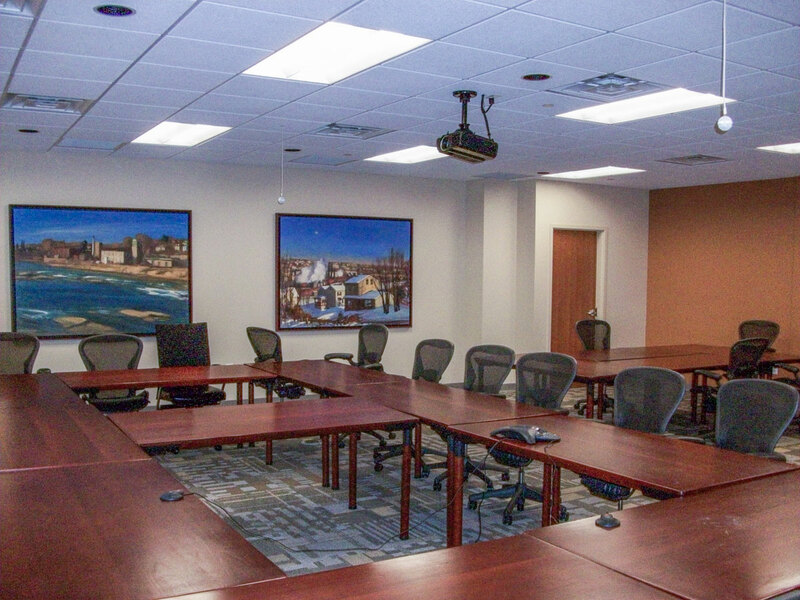 Nationwide Insurance Boardroom Expansion: 2,500 SF high end meeting space for the national insurance company. 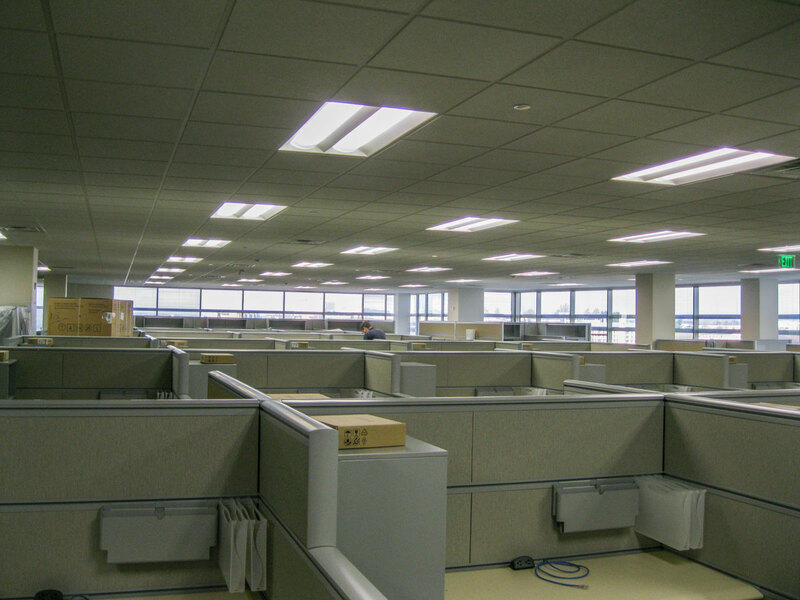 Completed Summer 2012. Marketing Suites 4, 5 & 6: Over 10,000 SF of speculative office space fit out to help promote leasing activity. 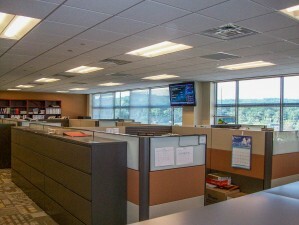 Completed Summer 2009.